Everyone knows Parallel Post bartender extraordinaire Greg Genias aka Bootleg Greg. If you don't, you should. Well, he was selected to represent the state of Connecticut in the upcoming book The Field Guide To Drinking In America: A Traveler's Guide To State Liquor Laws. 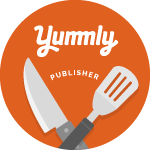 To celebrate the occasion, Parallel Post is hosting a book signing and cocktail mixer on Monday, April 20th from 5 to 8pm. As the book’s featured bartender representing the entire state of Connecticut, Bootleg Greg will (of course) be at the event to sign books and serve up his infamous cocktail concoctions. Tickets are only available for advance purchase at $35++ per person for guests 21 and over. To reserve your tickets, email parallelpostevents@gmail.com. The book author, Niki Ganong, spent the last three years researching each state’s history with alcohol, as well as the current laws of the land. With colorful illustrations and arranged in a state-by-state regional format from east to west, The Field Guide To Drinking In America tells the story of America through alcohol in a narrative filled with interesting people, places, conflicts, and values all connected by the thread of alcohol. Find out when bars make last call. Know how packaged liquor, beer and wine are sold in all 50 states and Washington, DC. 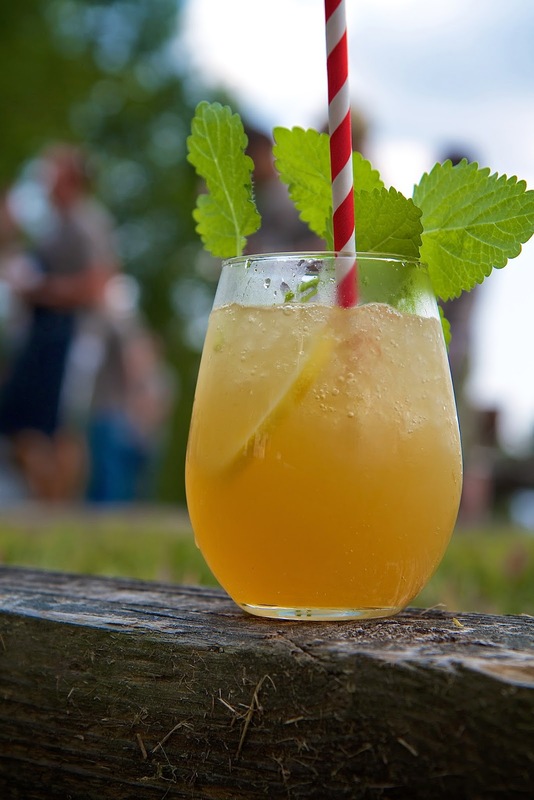 Get tips from local bartenders, brewers, and distillers about drinking in each state. 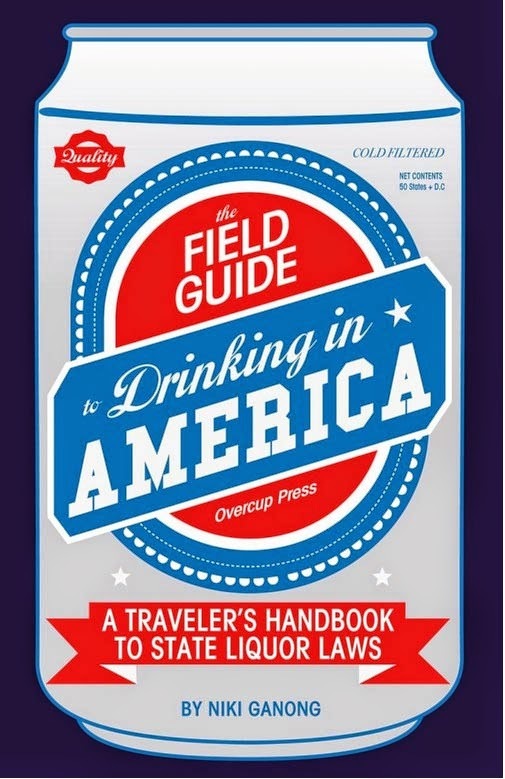 The Field Guide To Drinking In America by Niki Ganong (Overcup Press, April 21, 2015, $19.99) will be available for sale nationwide at major book retailers, gift stores, and online through retailers such as Amazon.com on April 21st.